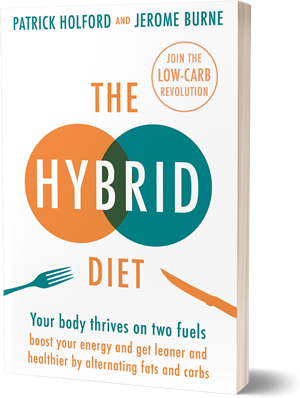 For decades diabetics have been advised by doctors and dieticians to stick to a low fat diet – avoiding especially saturated fats – and to fill up on carbohydrates – potatoes, rice bread and the like. Increasingly, however, cutting fats is looking a far less effective option than cutting carbs. Read more. And in a special Q&A, senior biochemist Professor Feinman explains why and describes how close-minded low fat supporters can be. If you are caring for someone with Alzheimer’s there are very little on offer from mainstream medicine. But when Obhi Chatterjee’s father developed dementia he was encouraged by his consultant to explore plausible alternative treatments. Their effect on his dad was remarkable. Obhi describes what he did, how to deal with carers skeptical about supplements and a promising new way gathering evidence for their effectiveness without lengthy and expensive randomized trials.